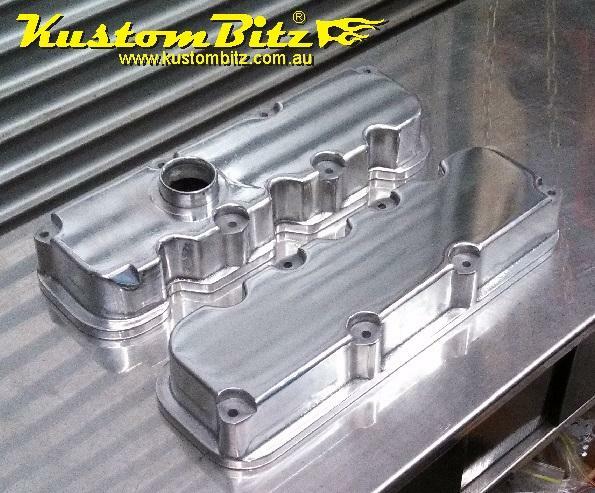 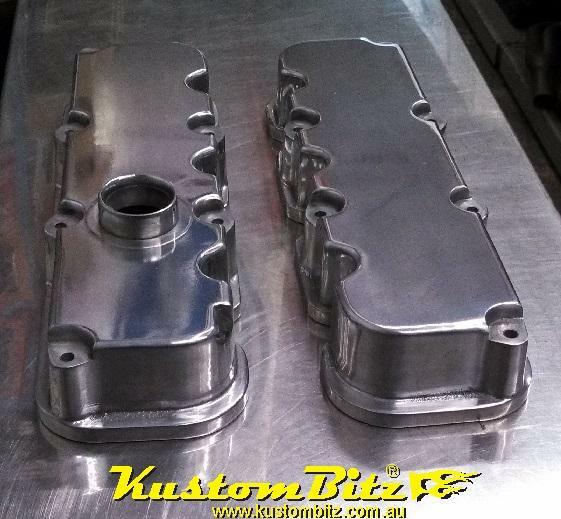 Part# AS0099/AS0209P ; AussieSpeed sand cast alloy valve cover pair to suit V6 Holden Commodore Ecotec engines. 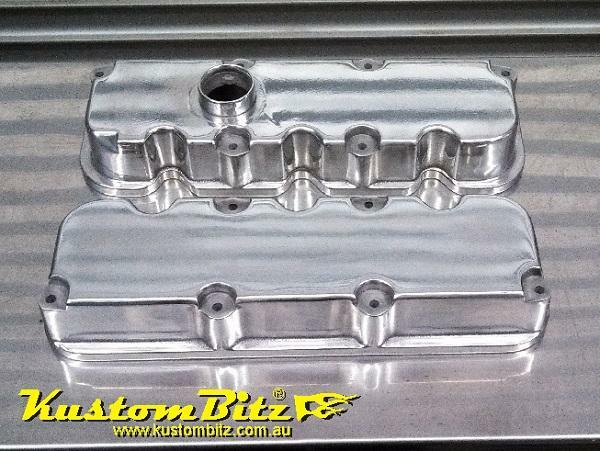 Suits the supercharged engine. 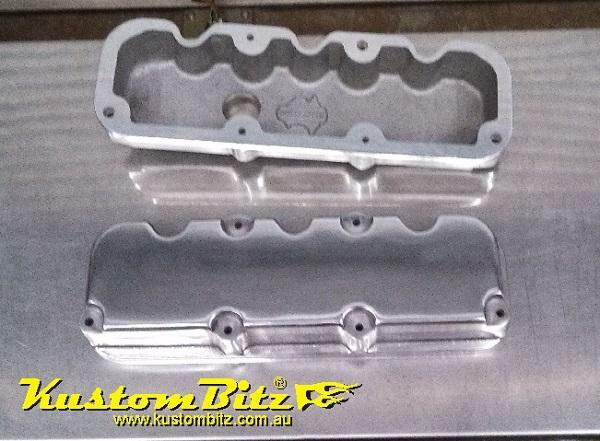 Comes with gaskets.